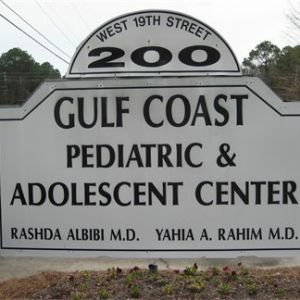 This page lists pediatricians in the Okaloosa County, Walton County and Bay County, Florida, Florida area. 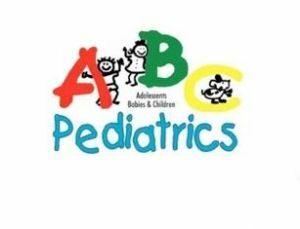 A general pediatric practice offering the highest level of medical care to peditraic patients from birth until 18yo with expertise and compassion. 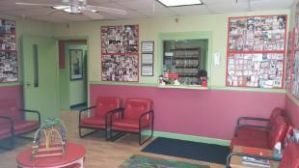 Visit our website for details about our practice. 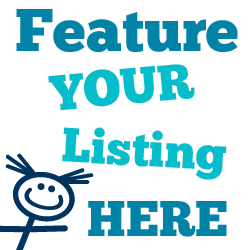 Pediatrics, family medicine, obstetrics and gynecology, sports physicals, and more. 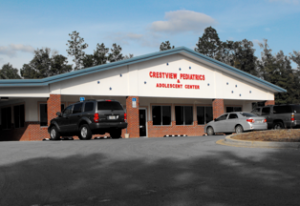 Locations in Crestview, Baker, and DeFuniak. 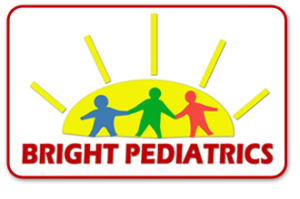 Sacred Heart has pediatricians in multiple locations in Okaloosa and Walton Counties. 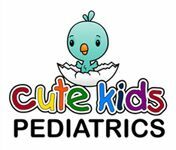 Click on the link to see profiles of pediatricians in your area.